In a nutshell, karate is a martial art of Japanese origin that deals with attacks through evasive body movements and/or blocking, and counter attacks using kicks, punches and strikes. Joint locks, restraints and takedowns are also used, but to a lesser extent. People variously practice it as a form of self defence, a way of keeping healthy and a sport. 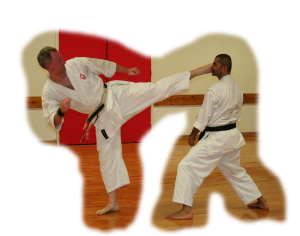 As a self defence system, karate does not so much teach a set of standard responses to a set of limited scenarios, but rather teaches a set of principles that can be applied in any situation. As a method of keeping fit and healthy, it develops balance, co-ordination, aerobic fitness, strength and flexibility. In addition, (and unlike many other physical activities), it also challenges the brain and requires constant mental alertness and agility. Finally, the sporting element allows people of a sporting inclination to test their karate skills against others in a safe and controlled environment. The practice of karate is divided into three elements: kihon (basics), kata (forms) and kumite (sparring). However these three elements should not be considered separate, as they constantly overlap and rely on each other. 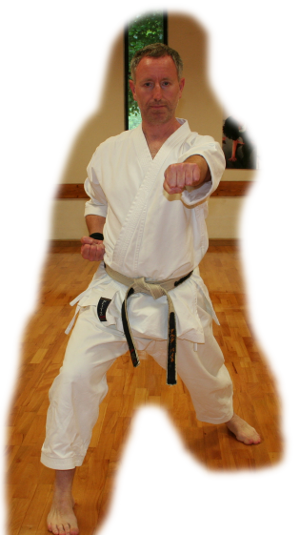 Kihon covers the training of all the various stances, kicks, blocks, strikes, punches and body movements that are used in kata and kumite. Techniques can be practiced individually (to perfect a particular one) or in combinations to improve agility and fluidity of movement. One of the key objectives of practicing kihon is to gain an understanding of how your body moves in order to generate as much power as possible with the minimum of effort. This power is then applied to the various defensive and offensive techniques used in kata and kumite. Also, understanding how your own body works and how to control it, is the first step towards understanding your opponent’s movements and ultimately controlling them. Kata are the traditional predetermined forms or patterns of karate. In the Shotokan system there are over 90 kata ranging from beginner to advanced, though typically only a total of about 25 are taught. 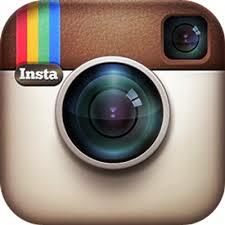 Each kata teaches various principles of movement and self defence appropriate to the level of the practitioner. Also, within the moves of the different kata are various exercises for improving breathing, balance and co-ordination. Kumite (sparring) is where the techniques practiced in kihon and kata are applied against an opponent. There are different formats of kumite designed for developing different skills, and appropriate for practitioners of different levels.